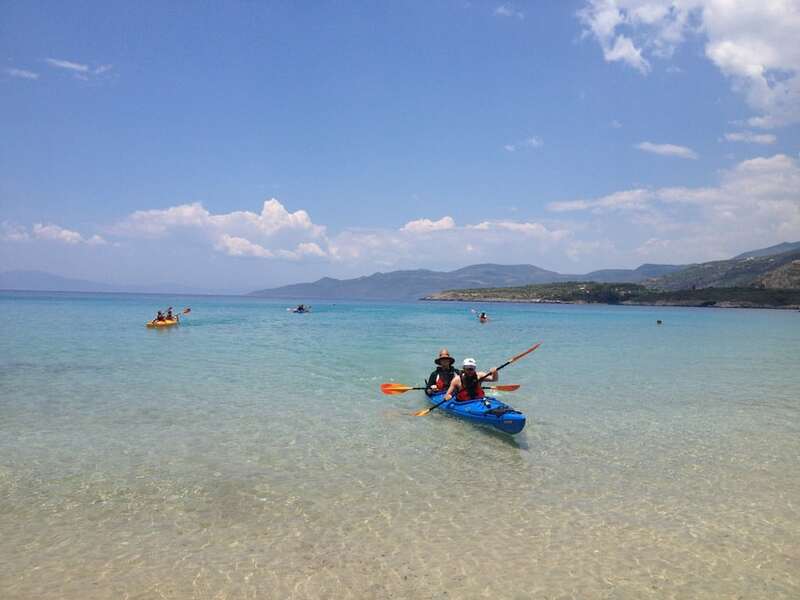 Nowhere else in Greece, the authentic Mediterranean landscape can be represented so clearly as in Messinia (especially for Sea Kayaking), maybe the most beautiful region of the Peloponnese. 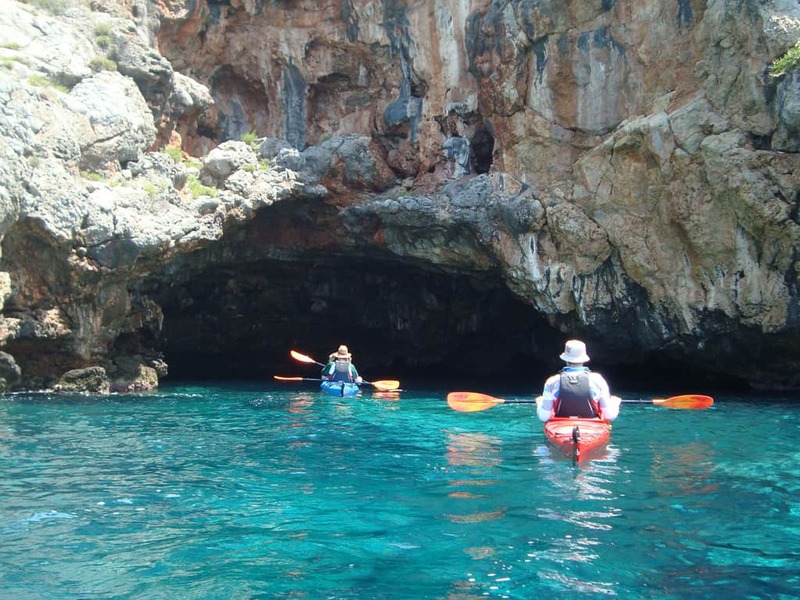 Being just 2.5 hours by car from Athens with an International Airport operating all year round is an ideal destination for holidays and tours. 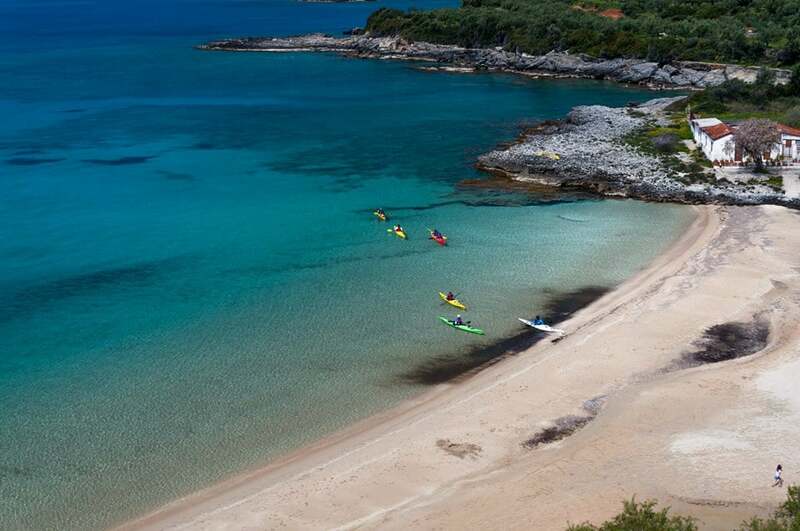 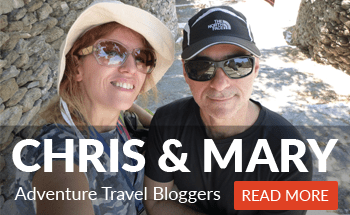 Explore Messinia, a company specialized in guided tours and traveling, welcomes you and invites you to explore the region through organized tours and outdoor activities. 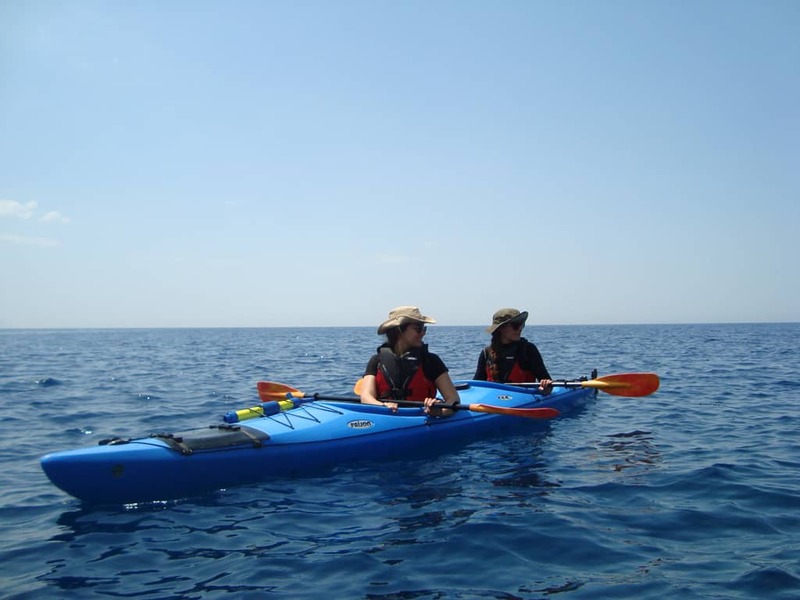 Covering a distance of five to six nautical miles this tour is ideal for everyone. 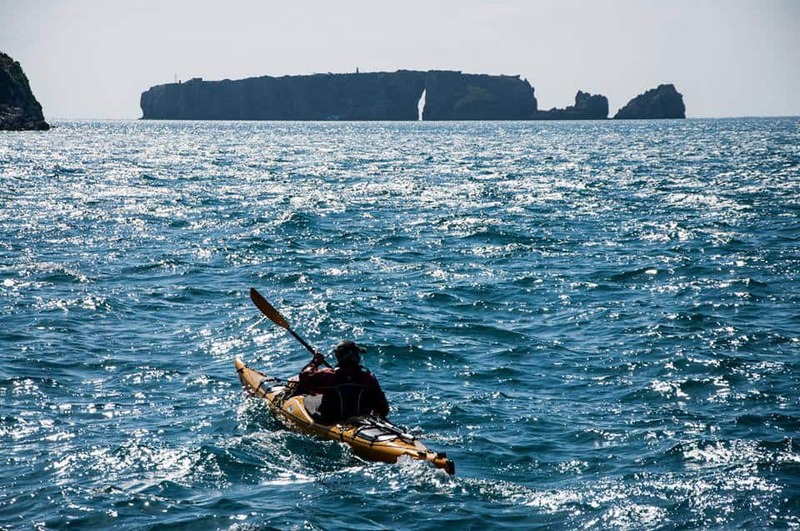 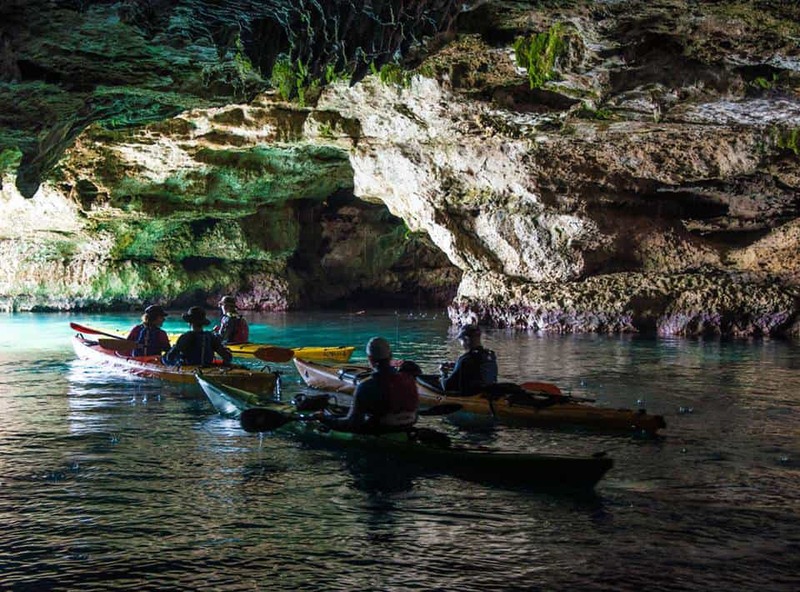 Learn about sea kayaking, try the boats and the equipment, discover the capabilities of a sea kayak and enjoy the sights of the coastline on a safely guided tour. 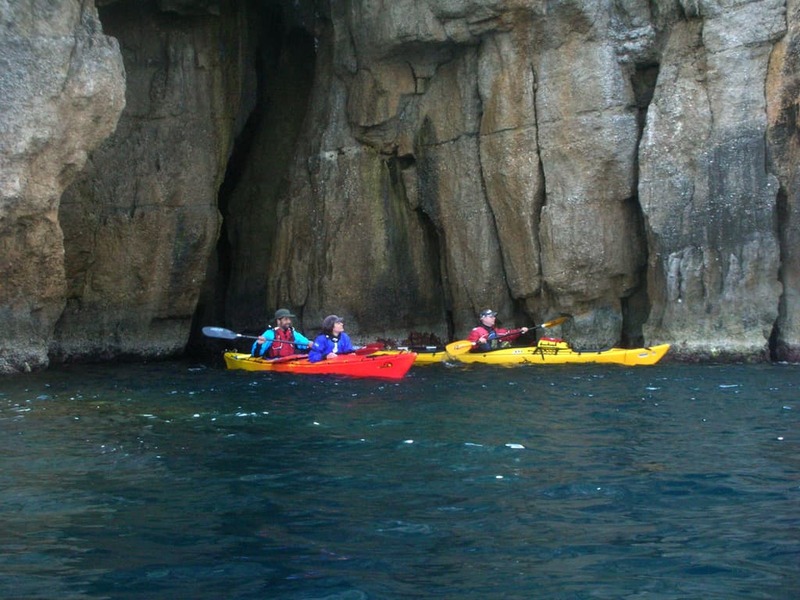 No previous experience is required, suitable also for beginners and families. 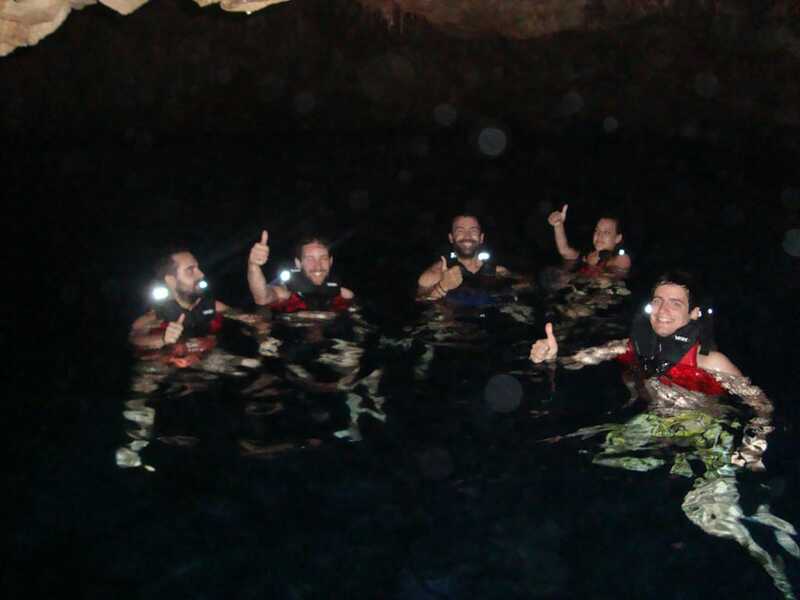 In these tours we cover distances of eight to ten nautical miles which are an ideal way to explore the whole region. 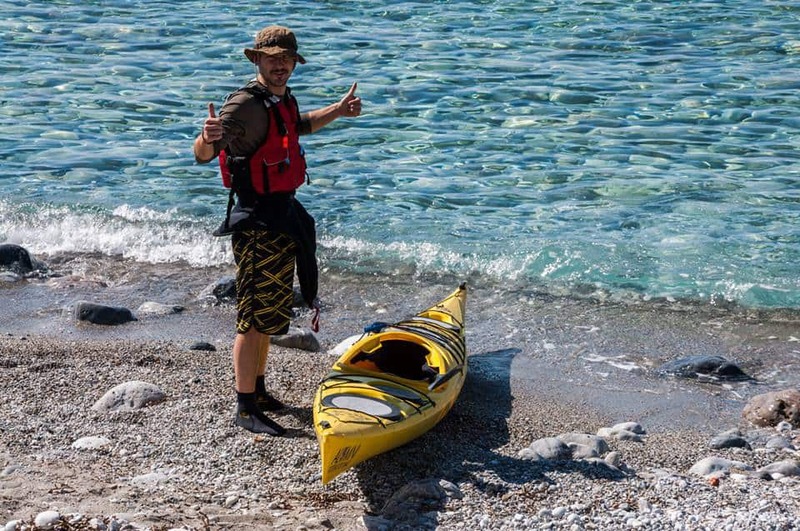 Some previous experience, good physical and mental condition, impulse for exploration and love for the marine environment, ensure a pleasant and unique adventure. 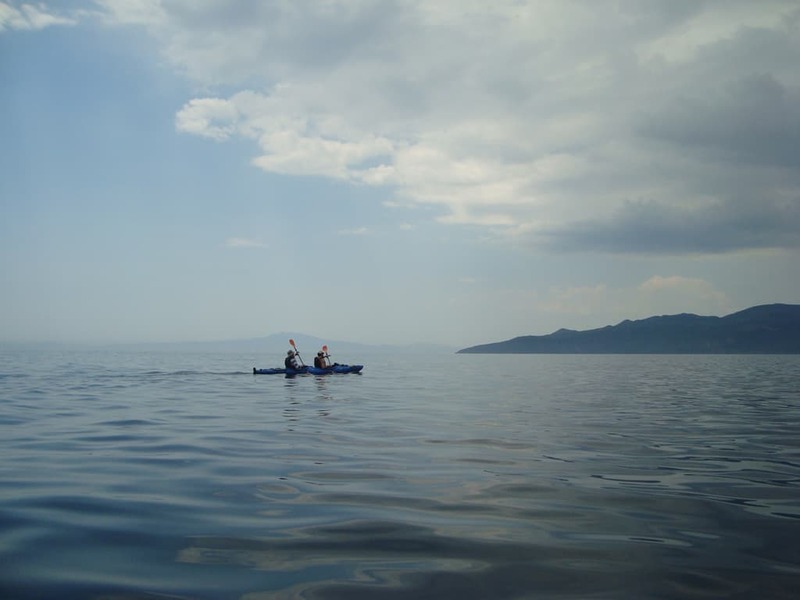 Paddling at the foot of the imposing Taygetos, we discover the wild beauty of a place that was never conquered. 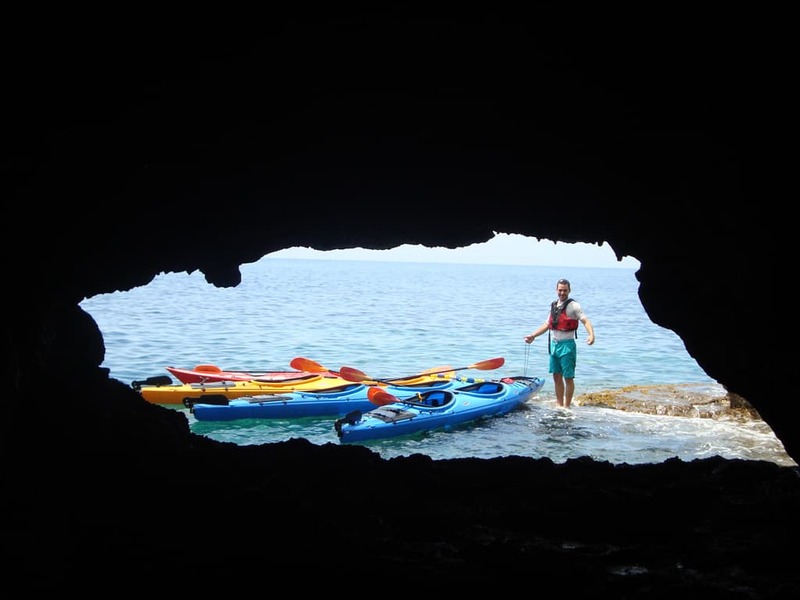 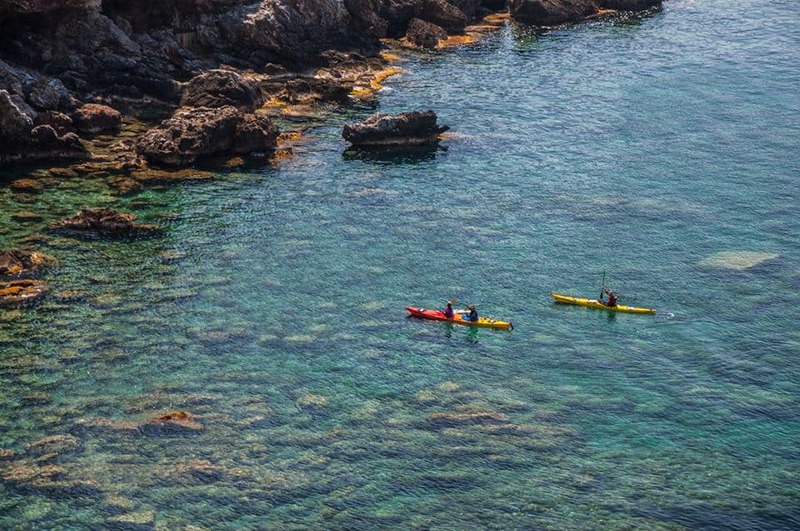 Sea Kayaks give us the opportunity to explore inch by inch the rich in images and diversities of the indented coastline of Mani.We paddle in turquoise waters, discovering idyllic beaches sprouted between the full in history and traditions coastal fishing villages. 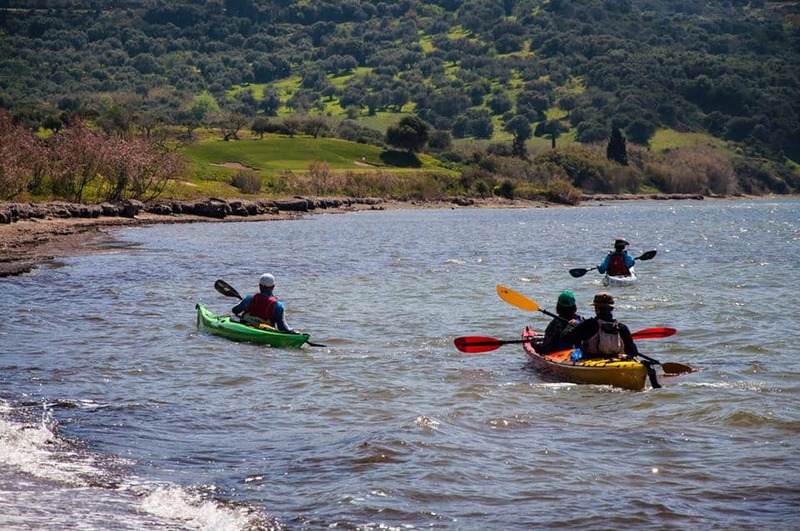 We begin our tour to explore the major sights of the historic bay of Navarino, near the amphitheatric town of Pylos. 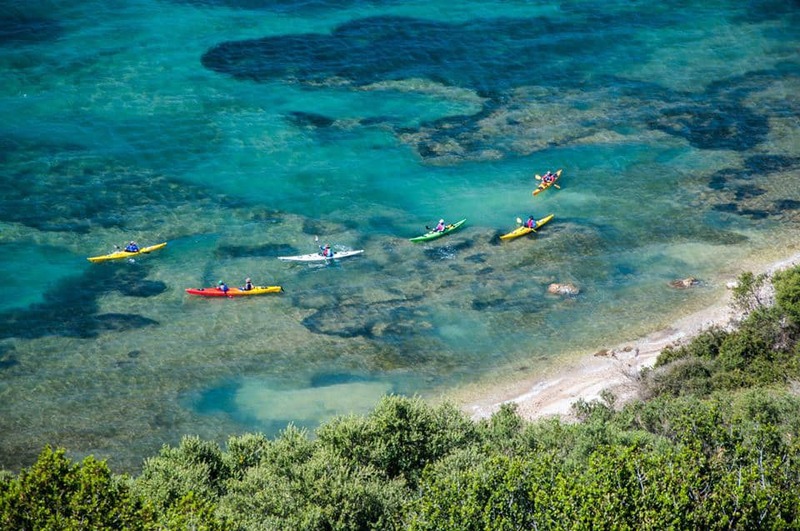 Within a landscape of incredible natural beauty we enjoy clear blue waters, golden sandy beaches where sea turtles return to leave their eggs, and heavy medieval castles standing over historical shipwrecks outlining the rich naval history of the area. 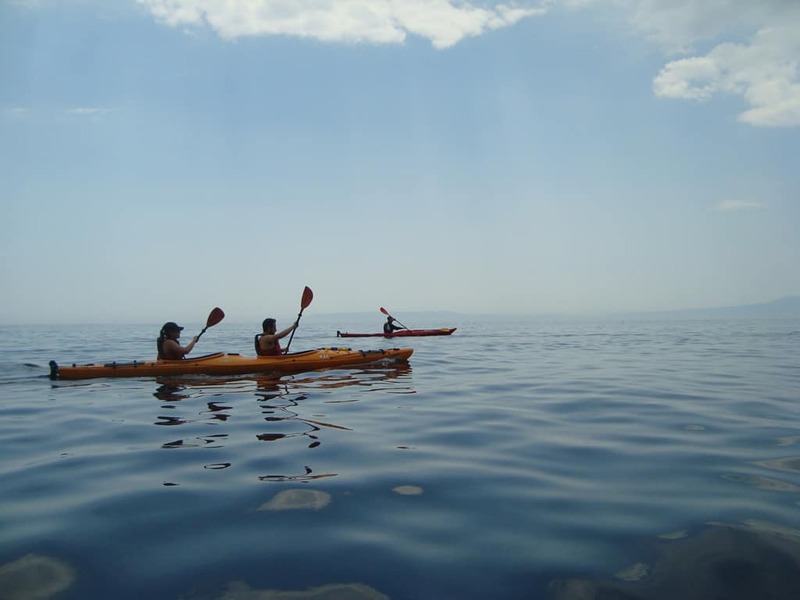 This is a coastal tour along the seaside villages east of Kalamata, one of the most beautiful corners of the region. 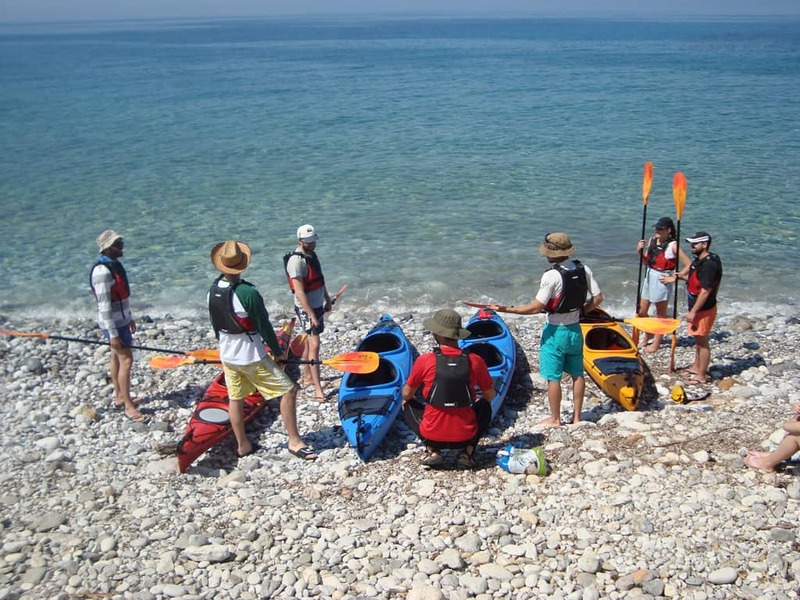 From the beach in front of the Messinian capital to the coastal villages of the municipality of West Mani such as Almyros, Mikri Mantinia, Paleochora, Akrogiali, Santova and Kitries, we discover numerous small beaches, spectacular rocky formations and turquoise waters. 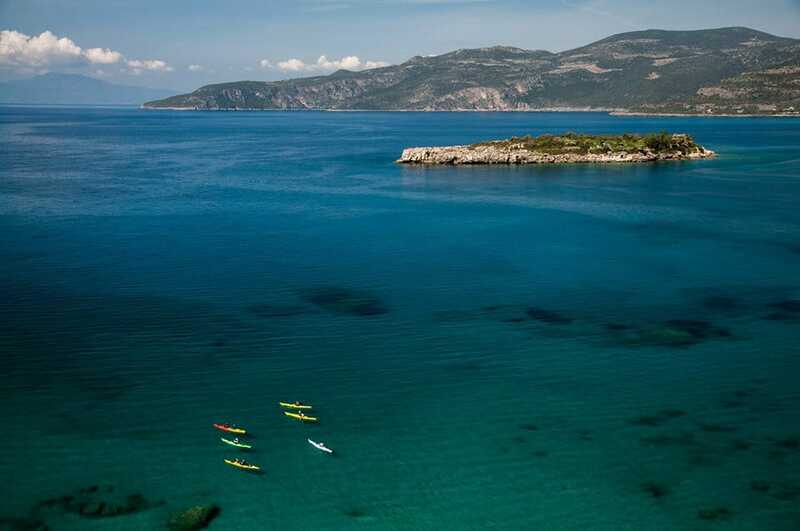 — Article provided by Explore Messinia. 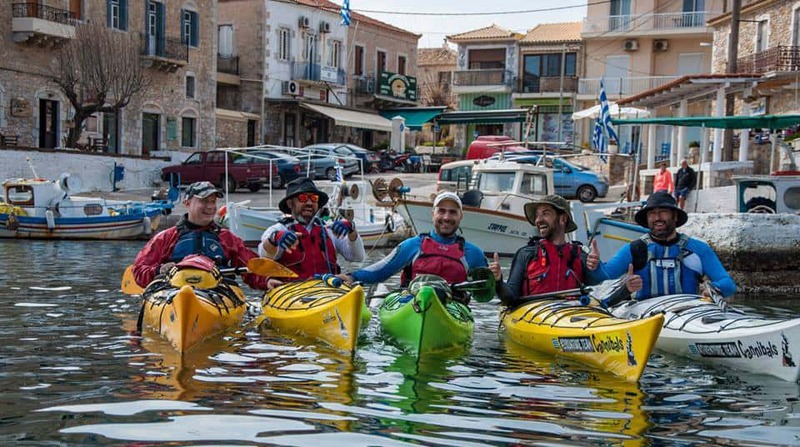 Contact the organizers through: +30697 189 7640, or through their contact data below.